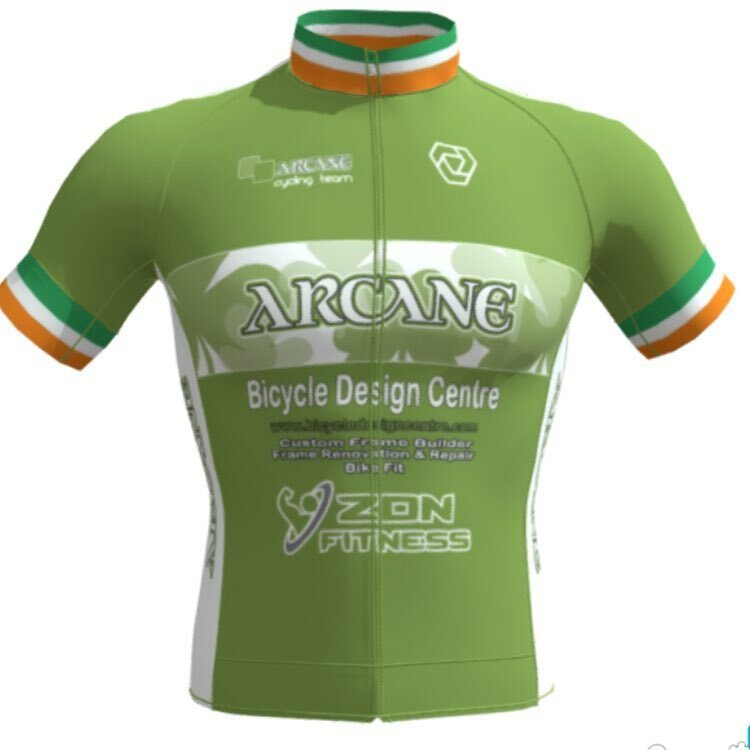 Another successful day of National Track Championships for Arcane Cycling Team! 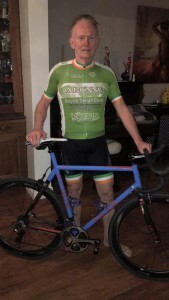 Legendary “The Joe” Joe Grennell became our latest National Champion winning the M60 Sprint Championship, he backed this up by taking Silver in the 500mm TT and Bronze in the Scratch Race. 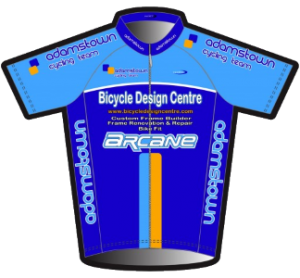 Well done Joe from everyone at ACT/Bicycle Design Centre and ZDN FITNESS! !